Punk rock will take a desi twist in the city as the 500 year old invention – the mridanga – will belt out kirtan raaga with a Western flip. BENGALURU: Punk rock will take a desi twist in the city as the 500 year old invention – the mridanga – will belt out kirtan raaga with a Western flip. Named after Mayapur, a village on the banks of the river Ganga, The Mayapuris started as a group of teenagers fresh out of international boarding school, where they were trained in kirtan. “We have included reggae, rock, rap and punk rock influences in our music. Punk rock style in our songs is basically included because I am more inclined to that kind of music. 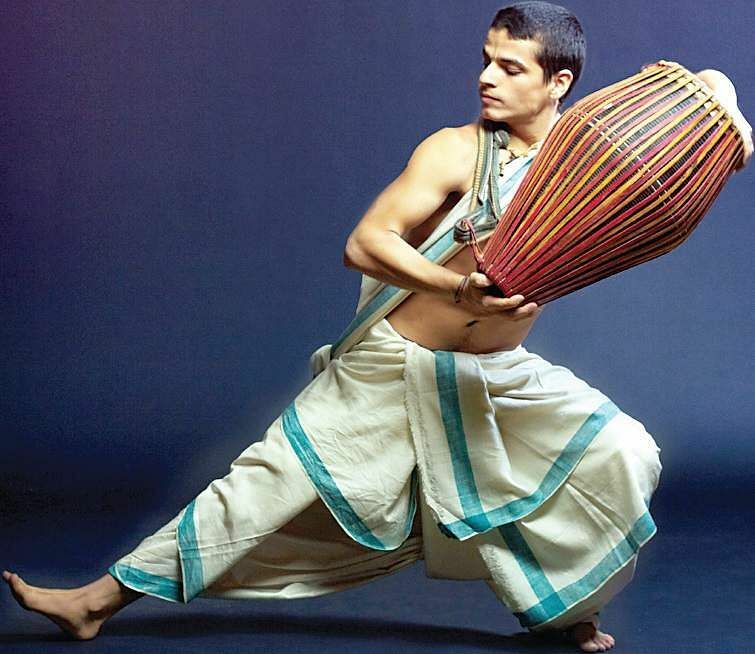 We take the best part of ourselves and make an offering to the divine through our music, “ says Visvambhar Sheth. Based out of Florida, the band has travelled over six continents with their music. The band has performed in colleges, universities and churches across the United States. “We are constantly trying to find new ways to bring mantra to people’s lives,” says Visvambhar. Two of the main members of The Mayapuris - Kishor Rico and Visvambar will be performing in the city during a session of asana and meditation with Akshar, who will be hosting Akshar Yoga at UB City on February 18 at 7 am. “During yoga session we play kirtan tunes that range from low to high to low again, in sync with the mood of the teacher,” he says. Other than yoga sessions, the group has also played at a wedding in church and at a mental health facility. “The couple liked our music and called us to play at the wedding. It went quite well, playing at the church,” he adds.